A QR (Quick Response) code is a two dimensional matrix code. When a QR code is scanned using Mobile Phone, it will display the content bind in the QR code image. The QR code – a 2D bar code read by smartphones is becoming an essential business promotional tool. Major Brands have already started embracing the QR code in their marketing campaigns. By incorporating the QR code to a product, the potential buyers who wish to purchase on the go can simply scan the QR codes with their smartphones which eventually leads them to your website. The Magento QR code is an add-on for Magento shopping cart which generates QR code for each product. You can display the QR code in your storefront, enamoring the customers about your brand. 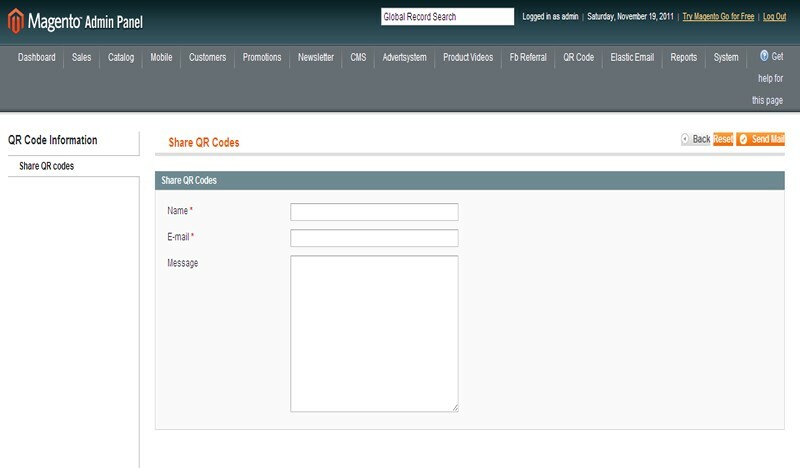 You can email / share the QR codes to the potential consumers, allowing them to scan the QR codes and proceed to purchase the products through their mobiles. Or you can simply take a hard copy of the QR code and publish them to the properties you use for marketing. The advantage of QR code is huge. When effectively used, the QR code captivates customer attention and increase sales. A QR (Quick Response) code is a two dimensional matrix code. When a QR code is scanned using Mobile Phone, it will display the content bind in the QR code image. 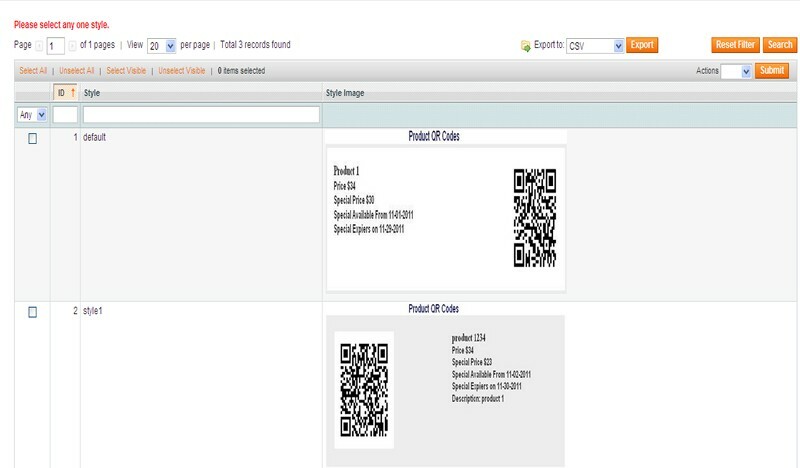 The QR code can be displayed in the product page/ publish the QR code printed copy for marketing/ emailed to the customer allowing the customer to just scan them and use for purchase the respective product through their smartphones. Where should I contact for more details?